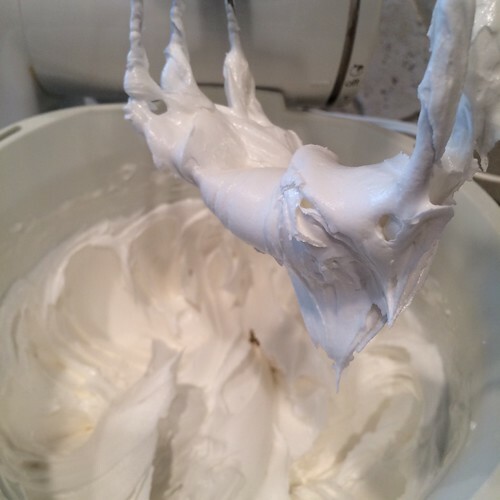 Are you looking for an easy royal icing recipe that you can pull off the top of your head? After trying different amounts and combinations of typical royal icing ingredients, I find this recipe works great for decorating cookies - and more importantly, it's easy to remember. 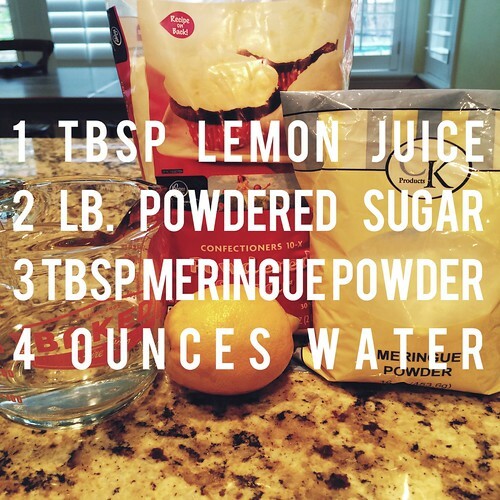 Pour water and lemon juice in mixer. 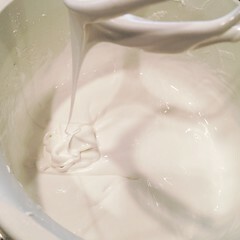 Add meringue powder. Beat on high until mixture is foamy/frothy. Slowly add about half the powdered sugar. If you have a cover for your mixer, now is the time to use it! Start on low speed, then gradually increase until most of the sugar is incorporated. Scrape down the bowl. 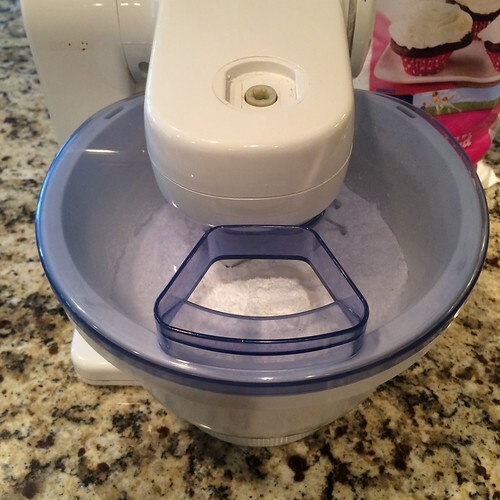 Add the rest of the sugar and repeat by starting on low speed then gradually increasing speed. 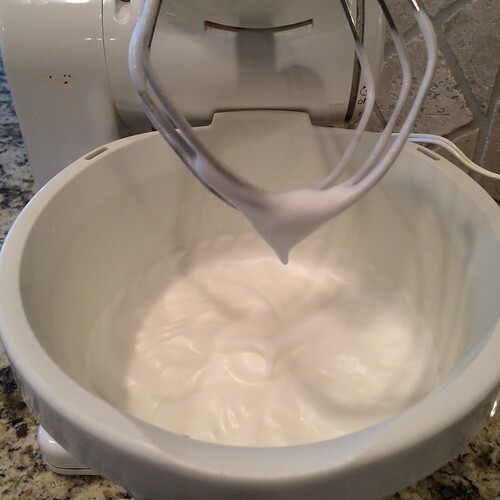 Mix on medium-high to high speed until icing is smooth and holds stiff peaks, about 2 minutes. This will yield a stiff consistency icing, perfect for piping letters and fine details. At this point I take about a third of the icing out and save it in a container. 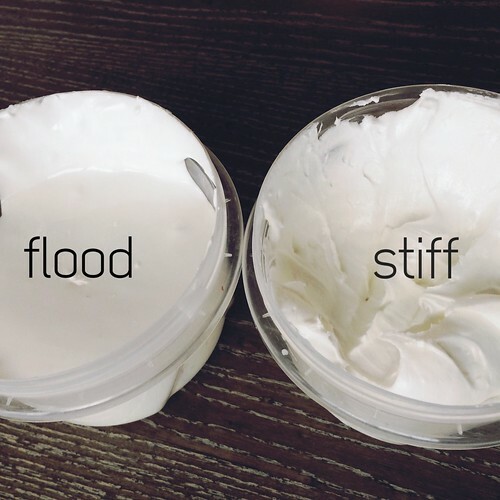 For thinner icing, add more water, 1 teaspoon at a time, until desired consistency is reached. 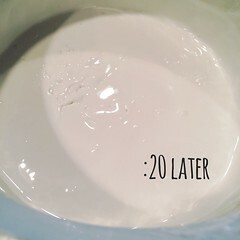 I add enough water until, when I'm done mixing and wait for 20 seconds, most of the ripples are gone. 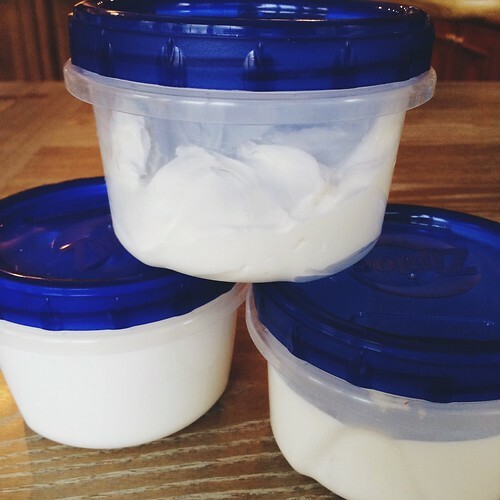 This recipe yields 4-5 cups of icing, depending on how much water is used. 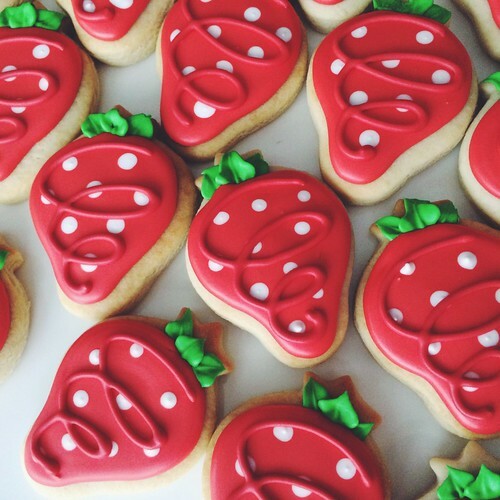 That's enough to decorate approximately 4 dozen regular-sized (3-4 inch) cookies. and a stiffer consistency icing for the leaves.